The 4th Annual Farnsfield Scarecrow Festival and Fun Day will take place on Bank Holiday Monday, 7th May 2018. 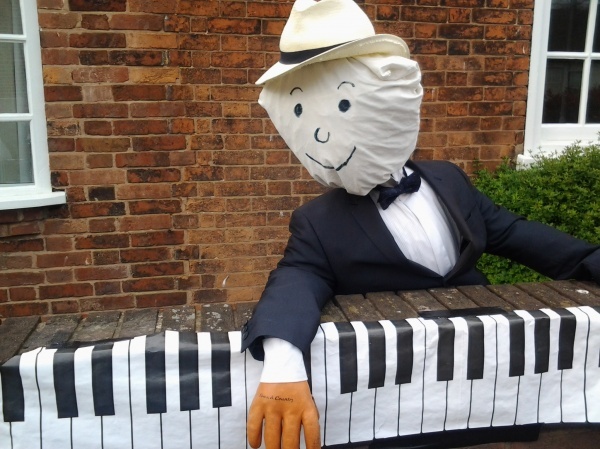 There will be numerous scarecrows on show during the day throughout the village and from 12.30pm onwards there will be stalls and events taking place in the Old School Field, Chapel Lane. The Hog Roast will be served from 1 pm, with a children's entertainer during the afternoon. A troupe of Morris Dancers will be performing in the Plough Car Park from 3pm. Do come along and join in the fun.